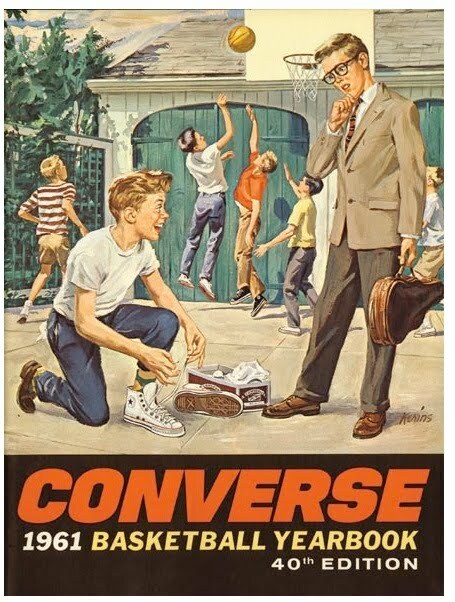 3-D Monster: Chucks: Baffling the Squares Since 1917! That poindexter is so L7. Dig those crazy threads - dullsville daddy, strictly dullsville!